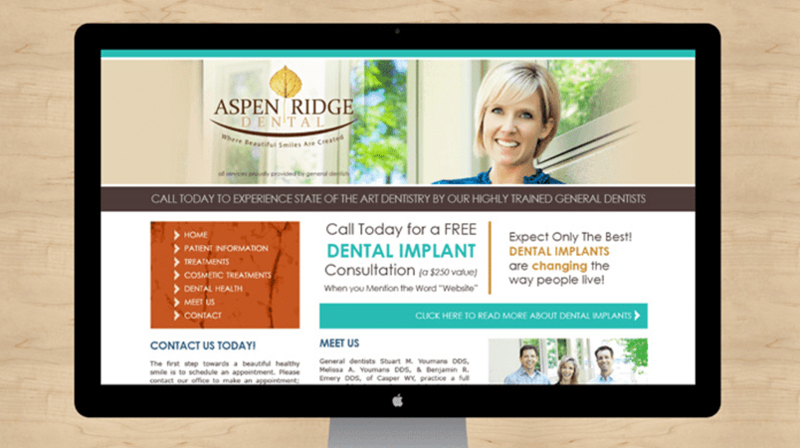 Aspen Ridge Dental utilized the BARK team to bring their office culture and top notch quality care of patients to life. 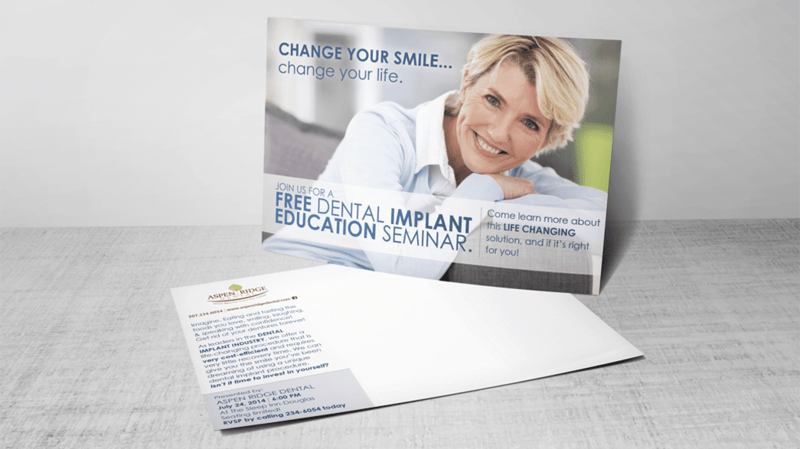 Striving for a message that relayed the importance of customer service and relationships, we put that message forward facing with a friendly tone, many testimonials, and lots of images of happy patients. 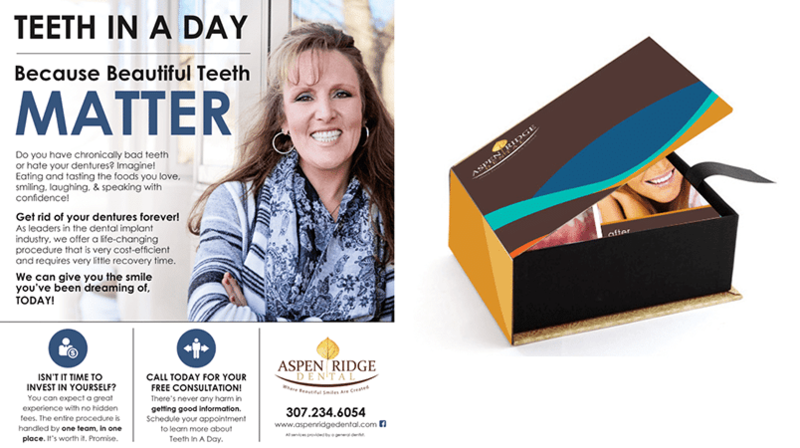 As the extended team for Aspen Ridge, we managed all the pieces of their marketing and produced a brand that spoke to their core values. Along with campaign materials and branding, we executed several photo shoots and video footage to use in their marketing materials.